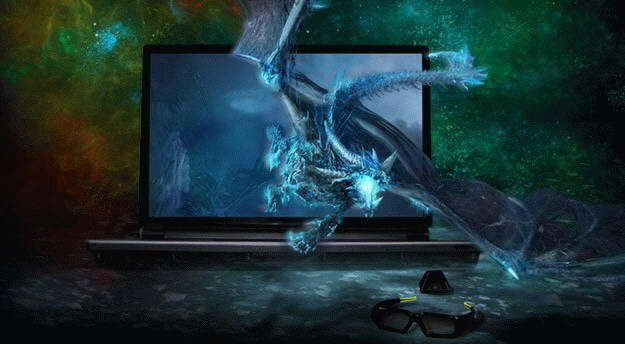 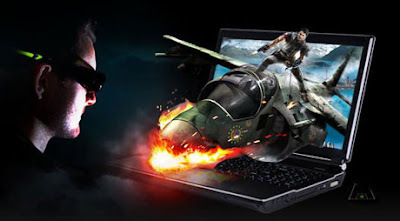 Origin recently added a new 3D Gaming Laptop to its gaming laptop series, named Origin EON15-3D.The new Origin EON15-3D laptop brings Nvidia’s 3D Vision technology and comes bundled with pair of 3D glasses and 3D software.The notebook comes pre-loaded with Windows 7 64bit OS. The new Origin EON15-3D notebook comes equips a 15.6-inch display with resolution of 1366×768 pixels with a 120Hz refresh rate and is powered with Intel's high end processor options includes either a 1.6GHz Intel Core i7-720QM, a 1.73GHz Intel Core i7-820QM or Core i5 processor.The 3D notebook also houses a GeForce GTX 285M graphics card with 1GB video memory. 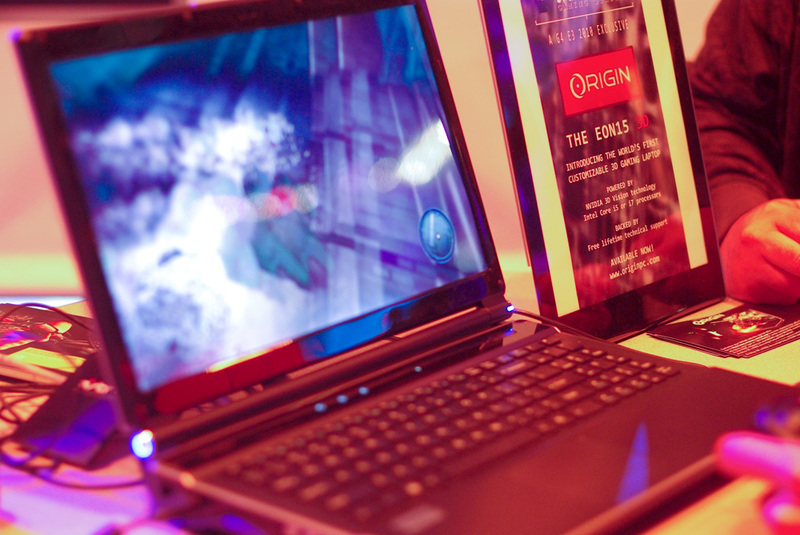 Origin EON15-3D notebook also supports up to 8GB RAM, and up to 750GB hard drive or 512GB SSD.New Origin EON15-3D notebook Features Blu-ray drive, Bluetooth, Wi-Fi, a 2MP webcam, card reader, and optional TV tuner. New Origin EON15-3D gaming laptop is already available for sale in markets with a price tag that starts at $1,919. 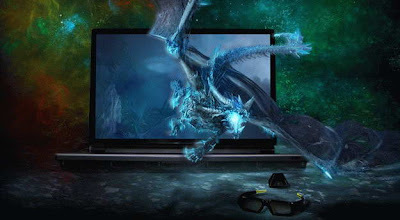 Tags:-15.6-inch 3D notebook, 3D notebook, Origin EON15-3D Gaming Laptop features, Origin EON15-3D Gaming Laptop specifications, Origin EON15-3D Gaming Laptop details, Origin EON15-3D Gaming Laptop launch, Origin EON15-3D Gaming Laptop price tag, Origin EON15-3D Gaming Laptop price, Origin EON15-3D Gaming Laptop price details, EON15-3D, gaming laptop, Notebook, Origin, Origin EON15-3D.